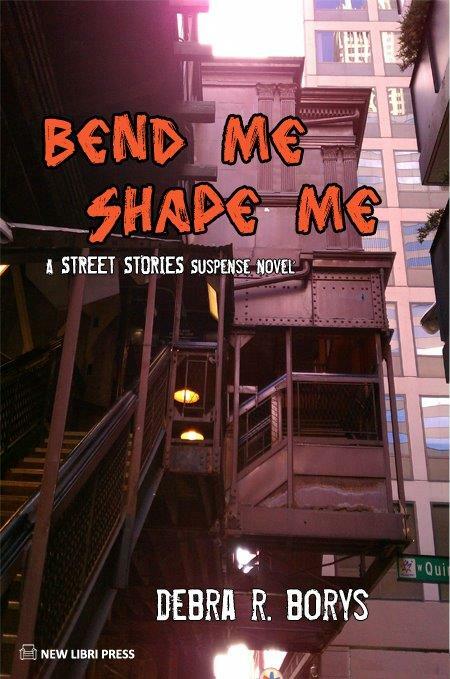 I knew from an email Jill at IndieHeart sent me two weeks ago that this review of Bend Me, Shape Me would be a good one. Jill has experience working with troubled teens and so her accolades are high praise indeed. Please click through to read more, including a brief overview of the main characters that you should find interesting. I found most of the characters in Bend Me, Shape Me to be well drawn. Alley is the perfect picture of a boy with fetal alcohol syndrome. Snow, who has been diagnosed as bipolar (like many traumatized teen girls with legitimate anger) is a strong and compelling character. You will find yourself pulling for her from the beginning. The author also brings a high degree of craft to the elements that make the story an experience you can see, hear, and smell; she has a talent for both descriptive language and dialogue. The conversations between characters, in particular, ring true. If you want your street people to speak a polite, formal language, look elsewhere. This story is a story of the cold winter streets and abandoned squats of Chicago where survival is difficult and language is colorful. Ms. Borys paints a picture that makes you feel you are there. 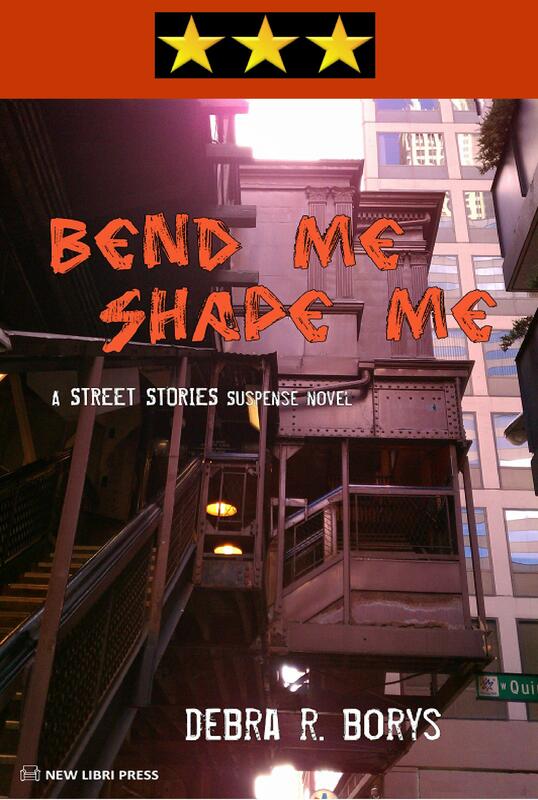 via Review of Bend Me, Shape Me by Debra R. Borys | IndieHeart. If you’re looking for a quick, easy read with an intriguing plot and interesting subplot, then I do recommend you pick up a copy of this novel. There are many things to like about Borys’ writing style and content wise Bend Me, Shape Me has a fair amount of meat for you to feast on. With gritty and harsh moments, you’ll be drawn into the story and constantly wondering ‘what’s next’. via Bend Me, Shape Me | The Pankhearst Review.